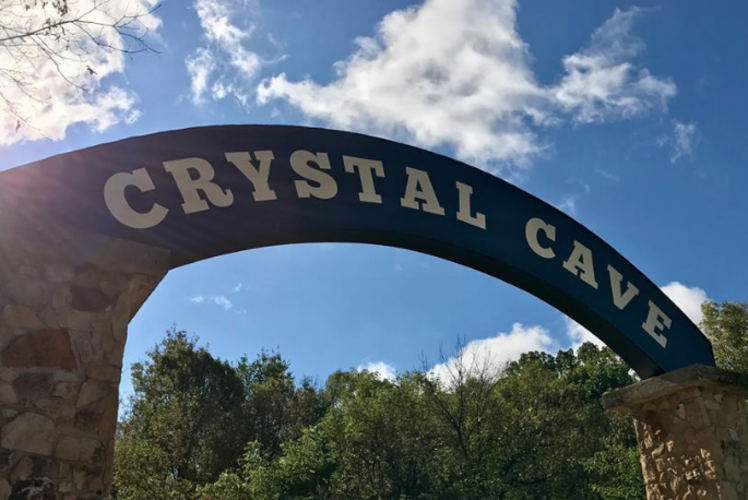 Crystal Cave is fun for the entire family! 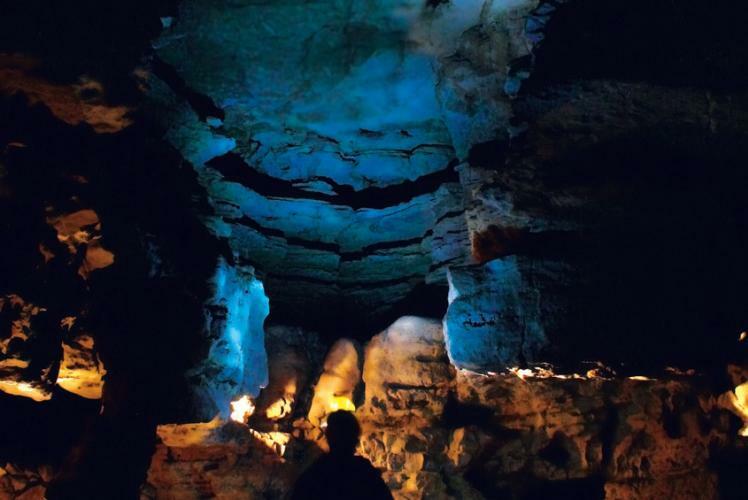 Discover the wonders of their cave with professionally guided tours. 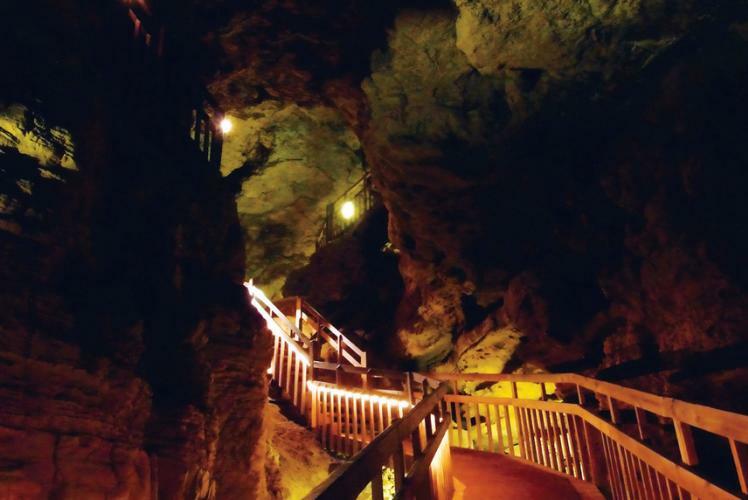 Descend more than 70 feet below ground to learn about the history, the geology, and the bats who call the cave home! 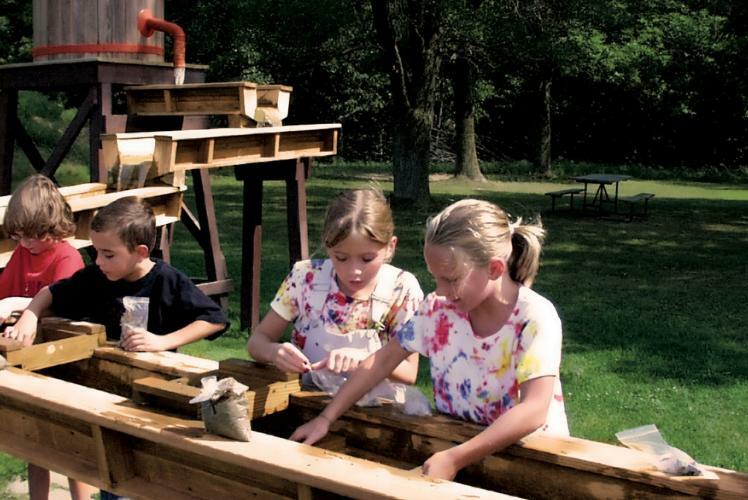 There’s a lot to do above ground. 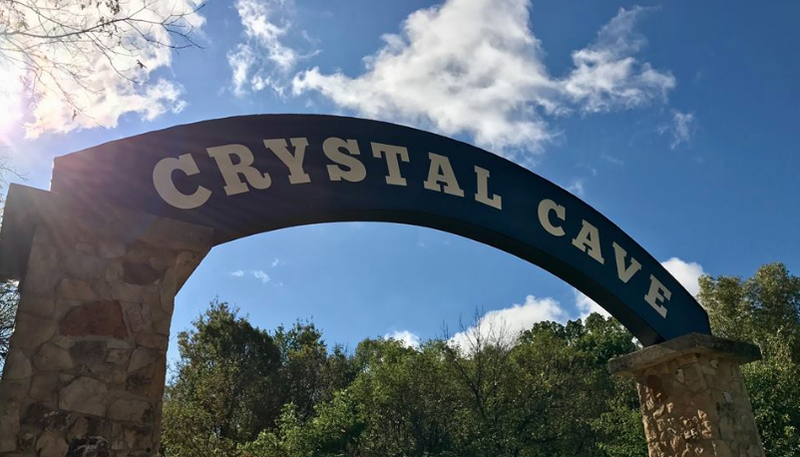 Once you’re out of the cave, search for real gems and fossils at Prospector’s Creek. 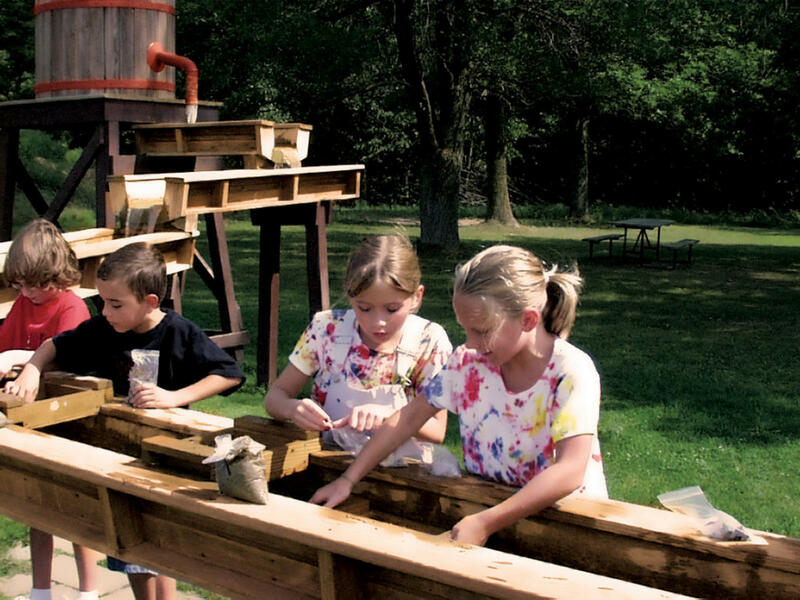 Enjoy their hiking trails, picnicking, and the educational gift shop. 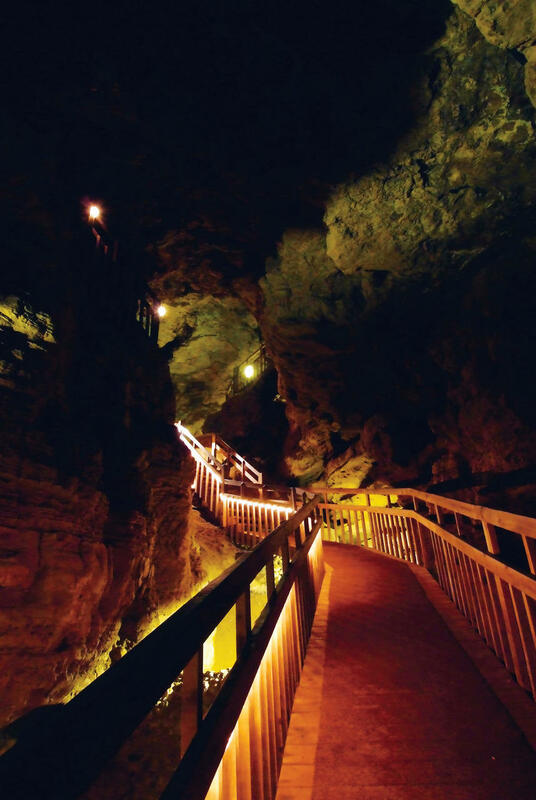 There’s always something new to enjoy and explore at Wisconsin’s longest cave! 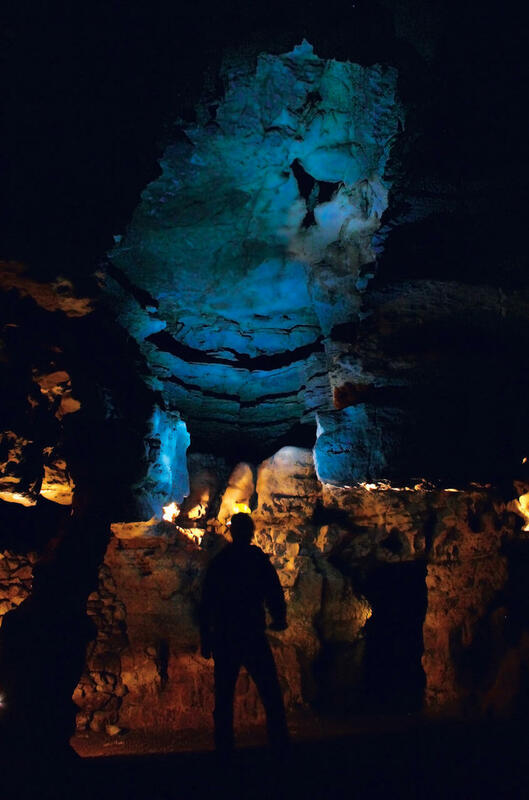 You are guaranteed an adventure that is truly under this world!